Being a volunteer firefighter has a number of benefits such as expert training, professional development and an annual honorarium. 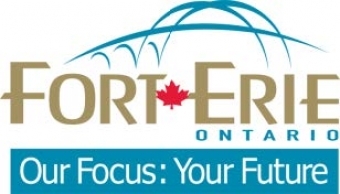 The Town of Fort Erie will host two open houses for individuals interested in becoming a volunteer firefighter. Besides being a great way to serve one’s community, being a volunteer firefighter has a number of benefits such as expert training, professional development and an annual honorarium. Each open house will offer an opportunity to speak with volunteer firefighters and tour the stations.